Please consider becoming a monthly sponsor (or give a one time donation) for Destiny Youth Ranch. Any amount helps us to maintain our monthly costs at the ranch. We currently are involved in yearly outreaches at Red Lake Indian reservation, have helped homeless families, and helped victims of human trafficking and abuse. We offer yearly family retreats, women's retreats, kid's 3-day overnight camps, day camps, a mentoring program, and invite Hope Haven clients out to be mentored and allow them to volunteer at the ranch. ​Our main goal is reaching out with the Gospel of our Lord Jesus Christ and sharing the plan of salvation. Every year, 100s of kids, volunteers, and adults make first time commitments to receive Jesus as their Lord and Savior. We also have many re-commitments to our Lord. ​Join us in sharing the love of Jesus with hundreds of kids and adults every year and to help those who are in need. Thank you for considering to partner with this ministry. Just click on the donate button above to give a one time donation or to set up monthly donations. 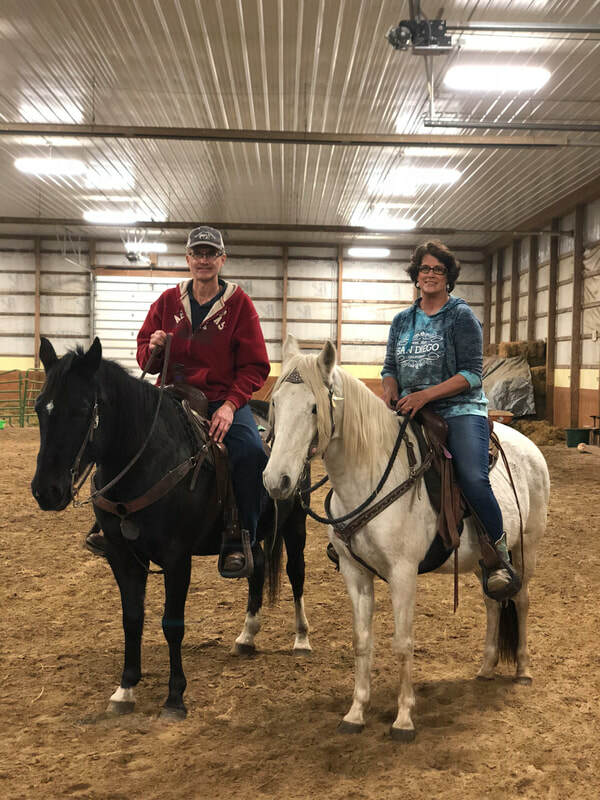 Destiny Youth Ranch is a 501(c)3 non-profit organization in Alvord, IA that runs day-camps, overnight camps for girls and/or boys (ages 7-17), and family retreats where you can learn more about God and horses in a quiet, small-town atmosphere! We are not affiliated with any specific church or denomination, but are a Faith-based organization. Be sure to like us on Facebook by clicking the link in the upper right corner of this page. Bless you!! Please keep our current needs in your prayers. There are many areas that you can help us with, including our needs for the horses and for individual camps (feed, hay, volunteers, etc.). You can view the different options available on our "How To Help" page. We have references available from our vet, farrier, clergy, past participants, and volunteers. If you are interested in volunteering, please use our contact form to get in touch with us, or you can text Pastor Corilee at (605)553-7422. We received our training in Bend, OR, from Kim and Troy Meeder of Crystal Peaks Youth Ranch. Kim is the author of Hope Rising and A Bridge Called Hope. Click here to view Crystal Peak's website.